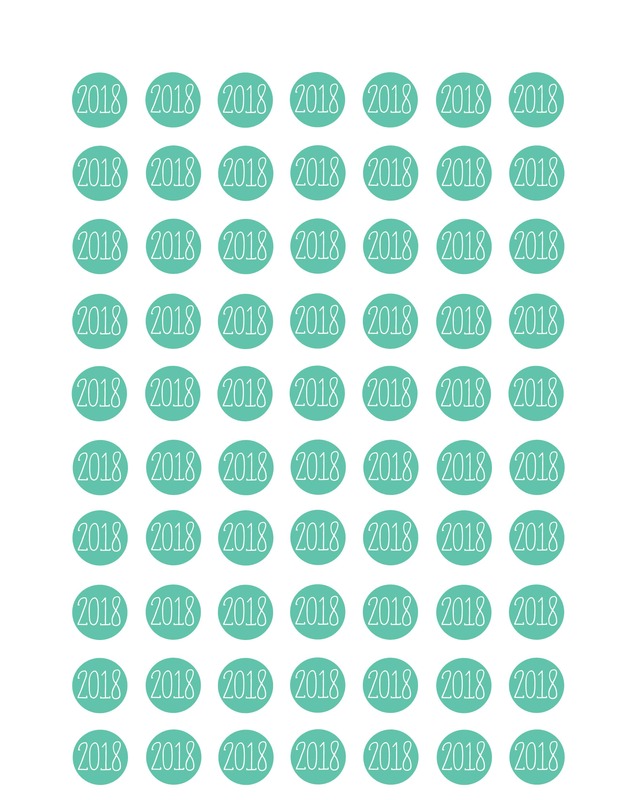 Christmas is over and it’s time ring in the new year! We usually spend the evening at a friend’s house for a laid-back evening of appetizers, board games, and laughter. 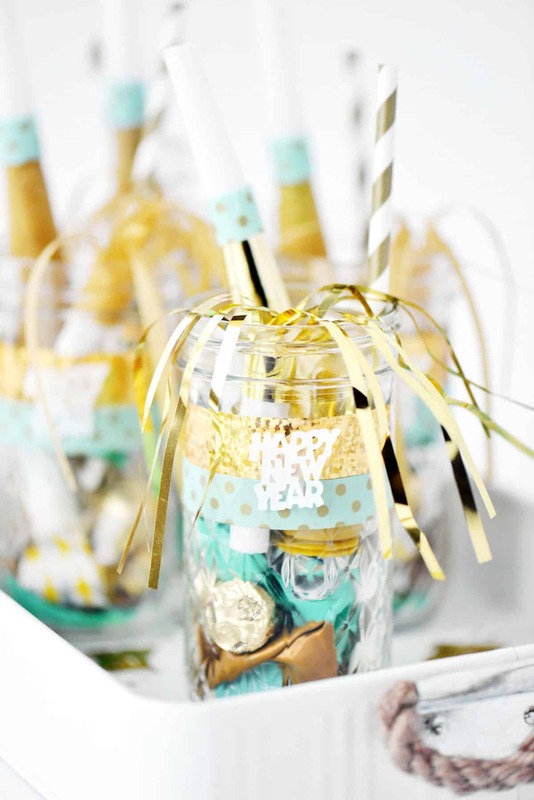 I love mason jar crafts so I made these New Year’s Eve mason jars that are perfect for your New Year’s Eve party. 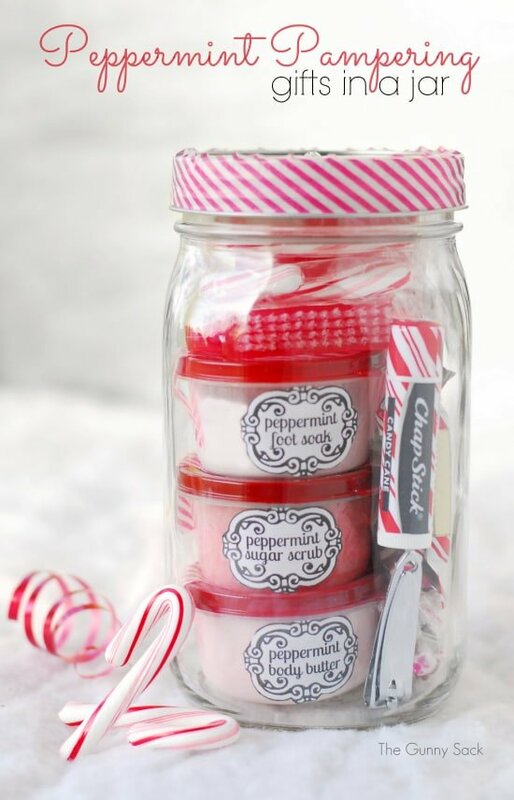 Start by decorating the jars with washi tape. 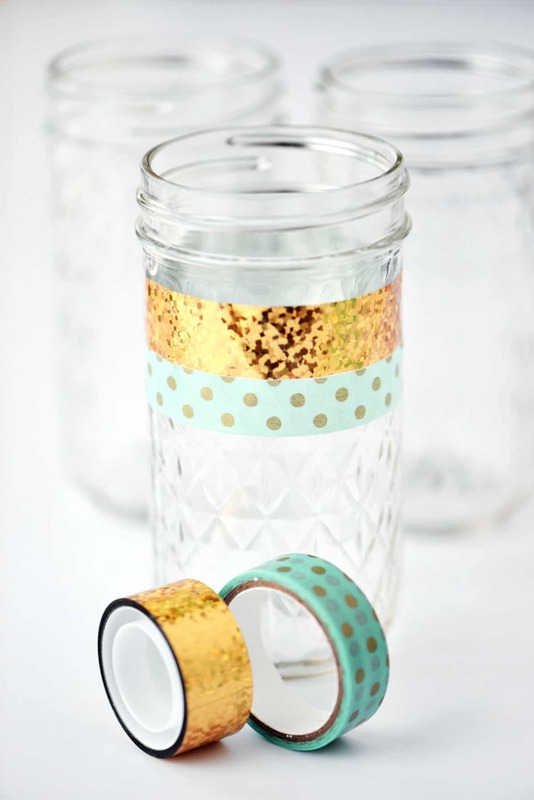 I bought the gold washi tape in the scrapbooking supplies aisle at Target and the mint and gold dotted tape in the dollar spot at Target. 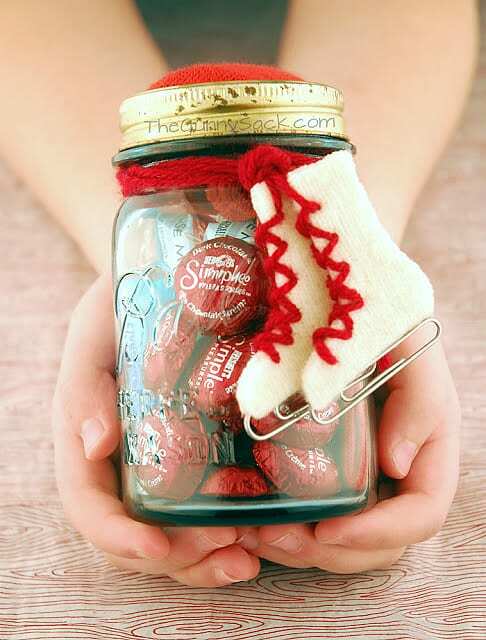 I used Ball 12 ounce quilted crystal jelly jars. 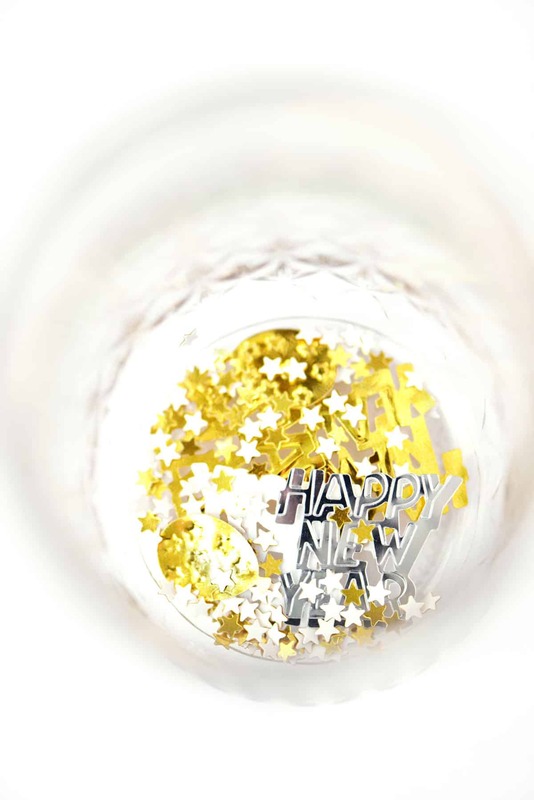 Next, sprinkle Happy New Year confetti in the bottom of the jars. I found this confetti at my local grocery store. 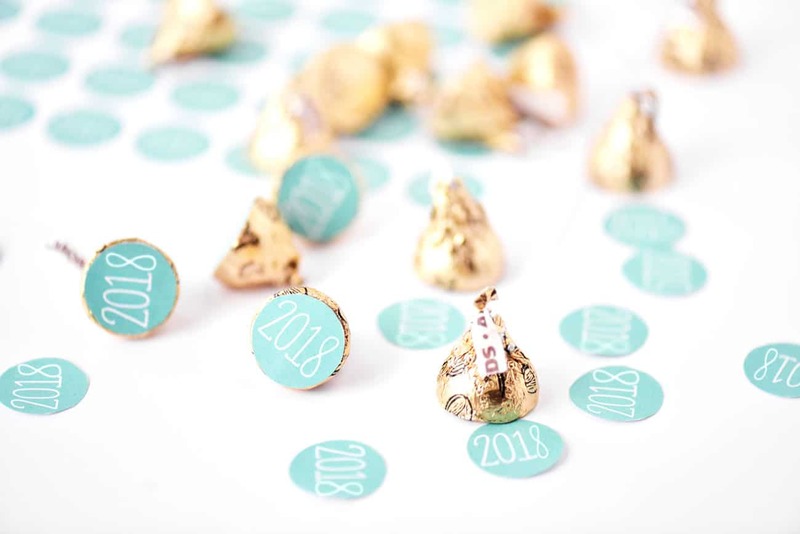 Use double stick tape to add the 2018 circles on the bottom of gold Hershey’s Kisses. 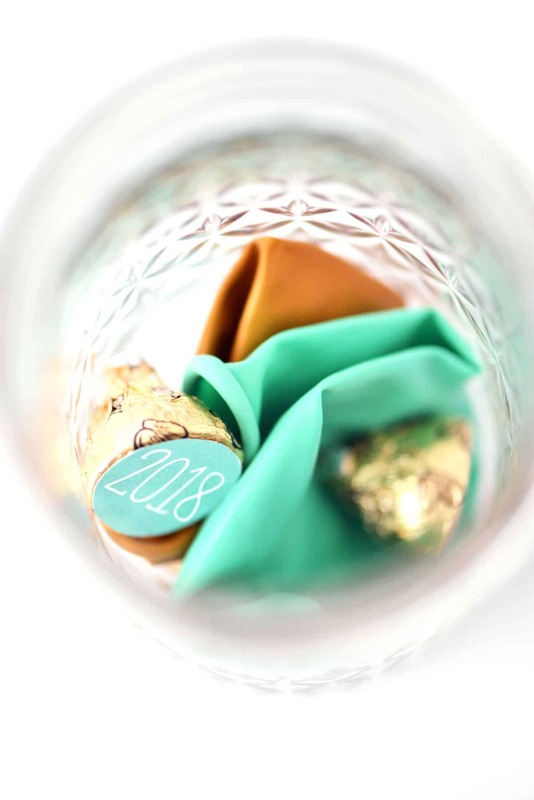 Put a mint and a gold balloon in the jars and add some 2018 Kisses. 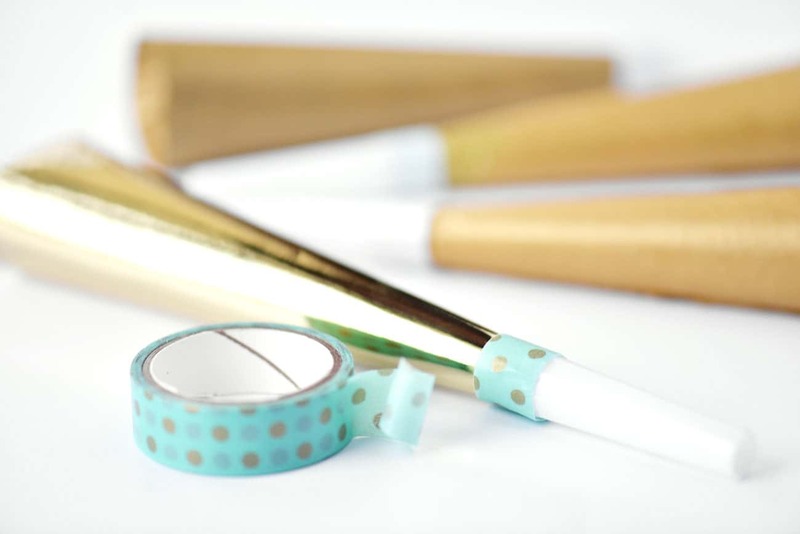 Use washi tape to add a little color to gold horns. 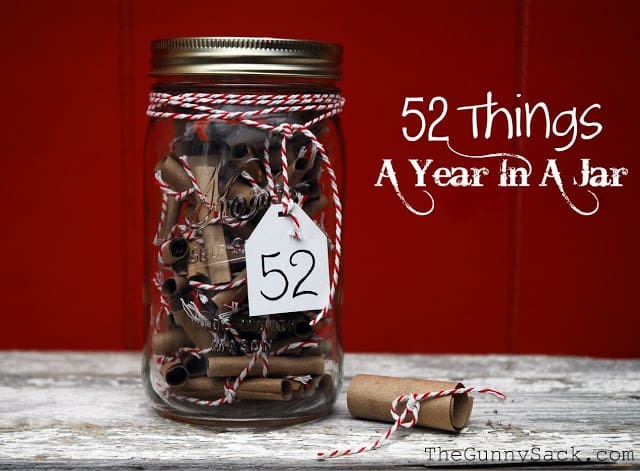 Add some more party items like a blower, horn, and straw. 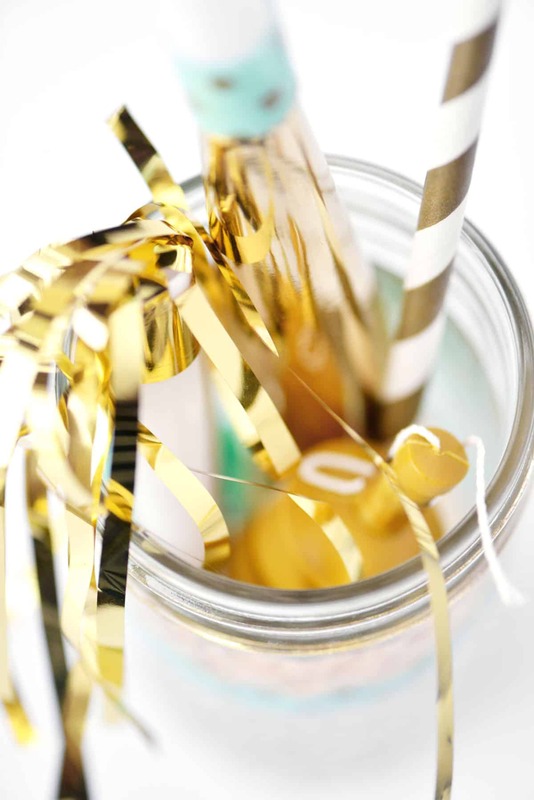 Add some more party items like horns with streamers and confetti poppers. 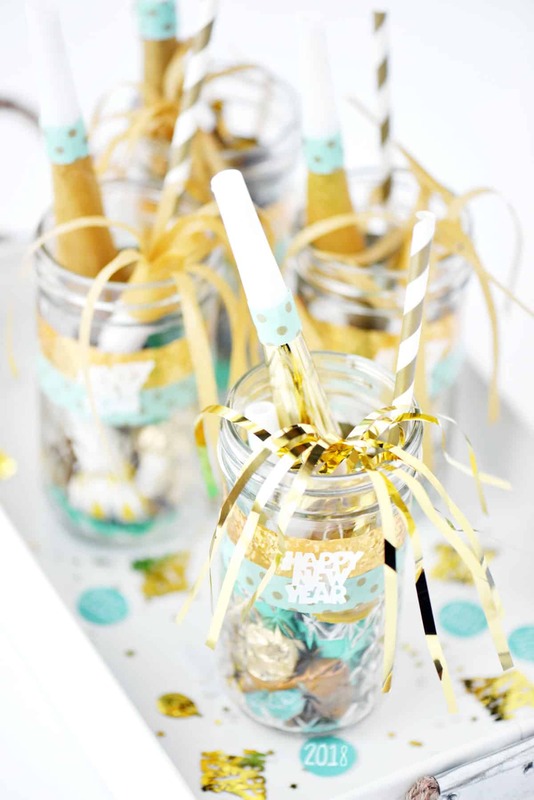 Put all of the New Year’s Eve mason jars into a tray and sprinkle with extra confetti and 2018 mint circles for your New Year’s Eve party! These are so cute! 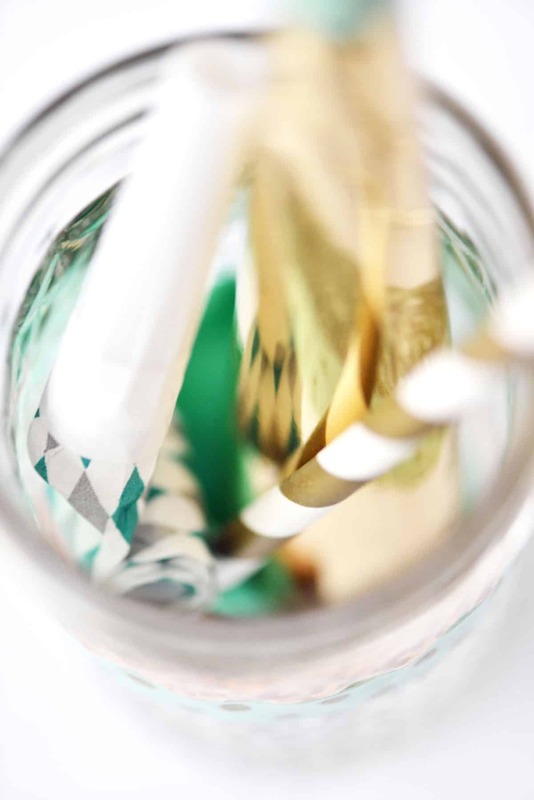 I NEED that mint and gold tape for my littles ones birthday party. Did you get it recently? Yes! I just bought it this week but there were only a couple of rolls left in the Target dollar spot.